ZGB(P) Series High Efficiency Slurry Pumps are horizontal, vertical axial middle open type and double casing structure, lined with wear-resistant metal. 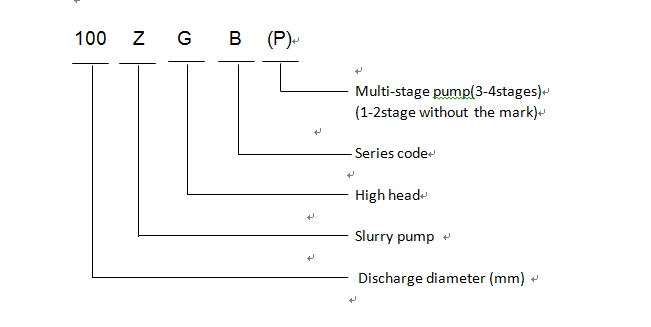 They are High Head Slurry Pumps and High Efficiency Slurry Pumps. 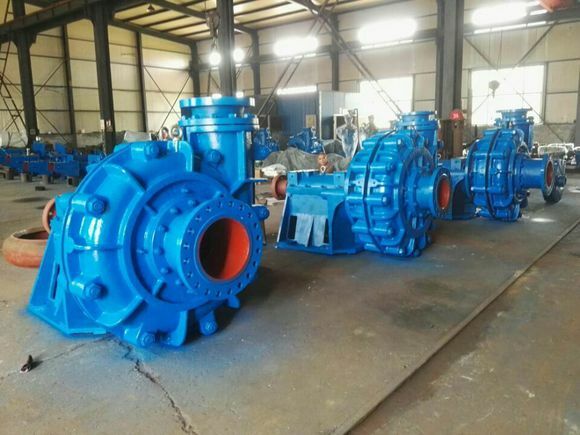 The series of pump has the advantages of reasonable construction, high-efficiency, reliable operation and easy maintenance. 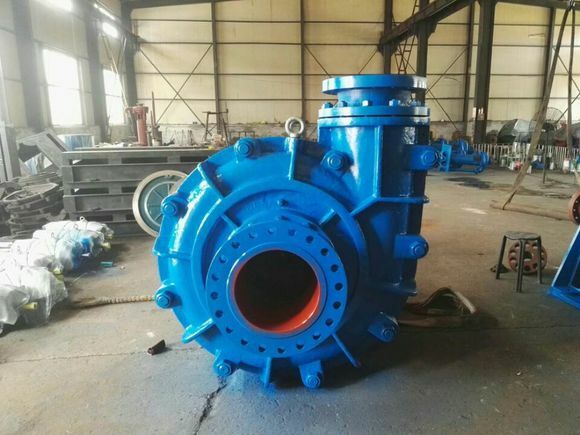 The Impeller is designed with high efficiency, high head design, and the flow passage is wide, non-clogging.The series of pump have the characteristics of flow and high head, and can be multi-stage series to meet Long-distance transport of sludge. It widely used for handling mixtures containing abrasive and corrosive solids in electric power, metallurgy, mine, coal, constructional material and chemical industry departments. 1. CAD modern design, super hydraulic performance, high efficiency and lower abrasion rate. 2. 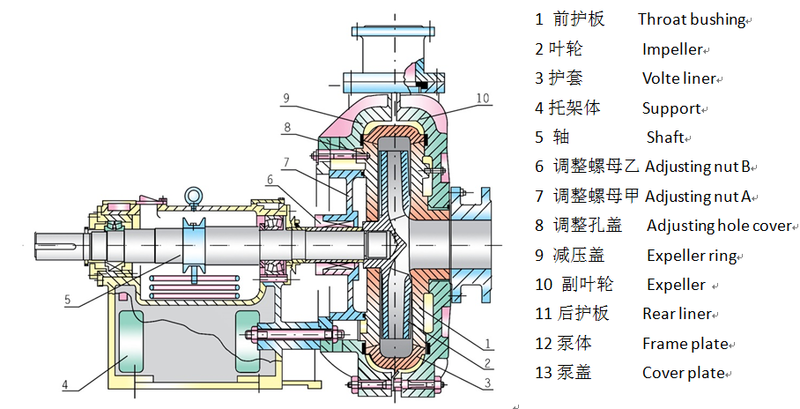 Expeller seal combined with packing seal or mechanical seal adopted to different working conditions. 3. The bearing assembly is a horizontal, medium-open structure. The metric bearing is oil lubrication and is equipped with two sets of bearing cooling system. If necessary, circulating cooling water can be added to ensure the bearing operates at low temperature. 4. Special materials adopted to wet parts, good performance in anti-wearing and anticorrosion. Looking for ideal A High Pressure Slurry Pump Manufacturer & supplier ? We have a wide selection at great prices to help you get creative. 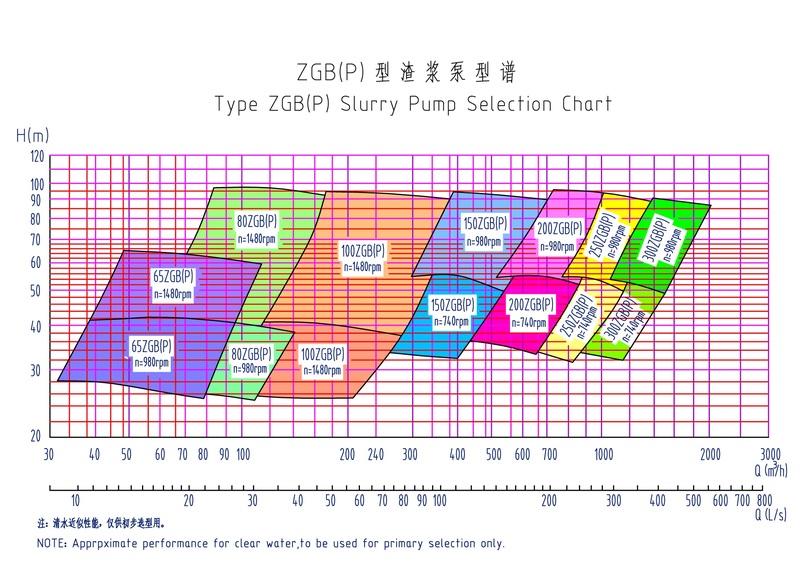 All the A High Efficient Slurry Pump are quality guaranteed. We are China Origin Factory of Power and Mine Pump. If you have any question, please feel free to contact us.